Fleet Wharfside *E*G*G series #8*. What happens when Fleet gets to port? 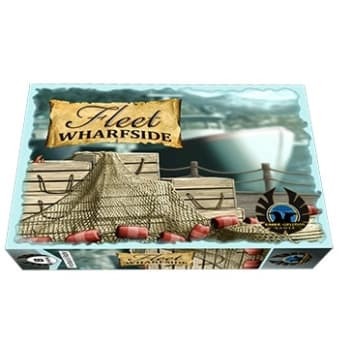 Find out in this stand-alone, follow up to the award winning games Fleet & Fleet: Arctic Bounty.